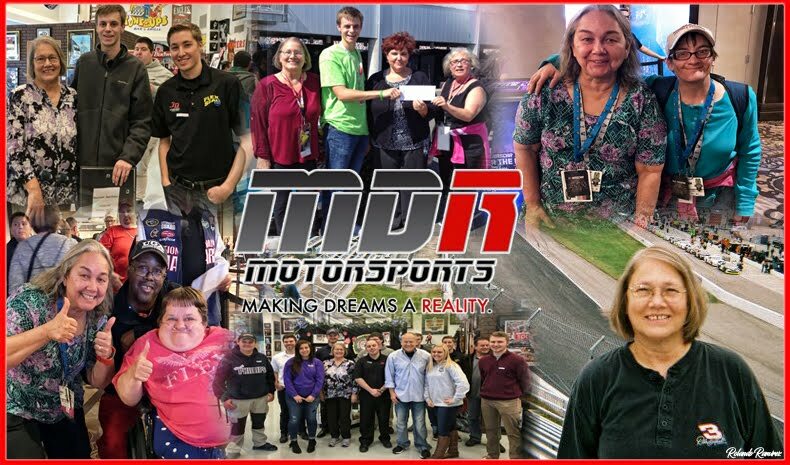 The ARCA Racing Series presented by Menards General Tire Superspeedway Challenge heads to Pocono Raceway for this Friday's ModSpace 150, and Matthew Miller's No. 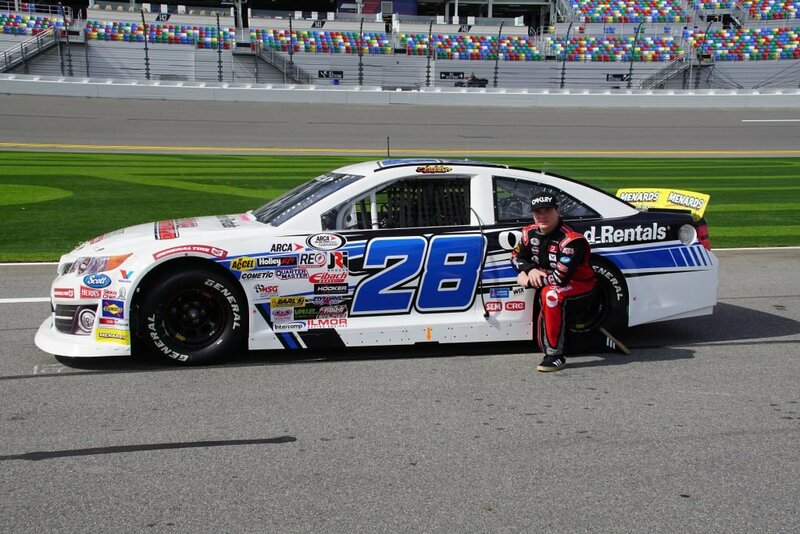 28 United Rentals Toyota team has a comfortable lead with just two superspeedway events yet to be contested. NASCAR Hall of Fame inductee Davey Allison won the inaugural General Tire Superspeedway Challenge in 1984. The series within the overall series recognizes achievement exclusively on superspeedways, defined as any paved track one mile in length or longer. Since many teams race with multiple drivers throughout the superspeedway portion of the schedule, ARCA awards the GTSSC championship to the owner that accrues the most points. There are nine superspeedway events on the schedule in 2018, with two races remaining including Friday's ModSpace 150. In 2016, a new twist was added that awards double points at all superspeedway events when General Tire is the race entitlement or presenting sponsor. 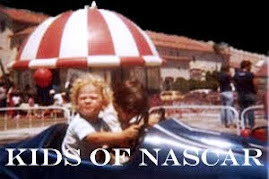 In 2018, those races included Daytona, Talladega, Charlotte, and the June event at Pocono. Alpine, California driver Sheldon Creed has carried Miller to a 250-point advantage into the Pocono race. If the team, led by veteran crew chief Jeff Stankiewicz, leaves Pocono with a lead greater than 240 points, they will have clinched the title with only the final GTSSC event at Kansas Speedway to be run. Creed has two superspeedway wins in 2018, the first at the two-mile Michigan International Speedway and the second at the demanding 1.25-mile Gateway Motorsports Park outside of St. Louis. Creed scored top-five finishes in all four double-points events sponsored by General Tire, which helped build his points lead. Bill Venturini's No. 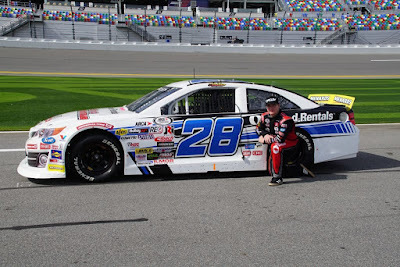 15 Venturini Motorsports Toyota team is second in the GTSSC standings. Michael Self has five starts in that car, all on superspeedways, with two victories at Daytona and Chicagoland, while Christian Eckes has made two superspeedway starts. Self had a 21st-place finish at Charlotte, one of the double-points events, which dropped the No. 15 team back significantly in the standings. Coy Gibbs, owner of the No. 18 NOS Energy/ORCA Coolers Toyota driven by Riley Herbst is third, Doug Fuller, owner of the No. 41 LaPaz Maragarita Mix/ICON Vehicle Dynamics Toyota driven by Zane Smith, and Don Fike, owner of the No. 27 MatrixCare/Consonus Healthcare/Liberty Village Ford driven by Travis Braden, round out the top five. The ModSpace 150 at Pocono Raceway is scheduled for Friday, July 27. ARCA Racing Series teams will practice for 90 minutes starting at 9 am ET; General Tire Pole Qualifying is slated for 1 pm ET, and the 60-lap/150-mile race will go green shortly after 4 pm ET. Fox Sports 1 will televise the race live; ARCARacing.com will have live timing, scoring, and track updates throughout each on-track session for registered users.